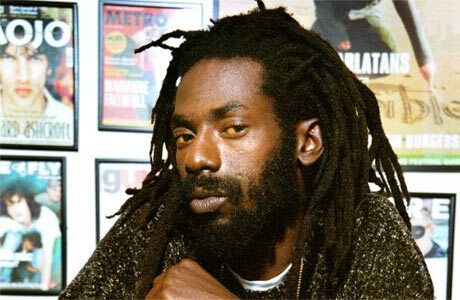 Caribbean Lifestyle Media- As Buju Banton sits in a Florida court waiting on the fate of his trial. The transcript of conversation between Buju and an individual name Ian Thomas describes a variety of transaction between the two. However, in the United States justice system the concept of "Reasonable Doubt" can be a saver for Buju. At this point the jurors are in a deadlock and is split on guilty or not guilty. In the note that jurors gave to Judge James Moody, they explained, “Just for informational purposes, we are still split on a decision and after reviewing evidence, nobody has changed their minds from our original vote on Thursday.” The transcript for the recordings for Buju is available here.